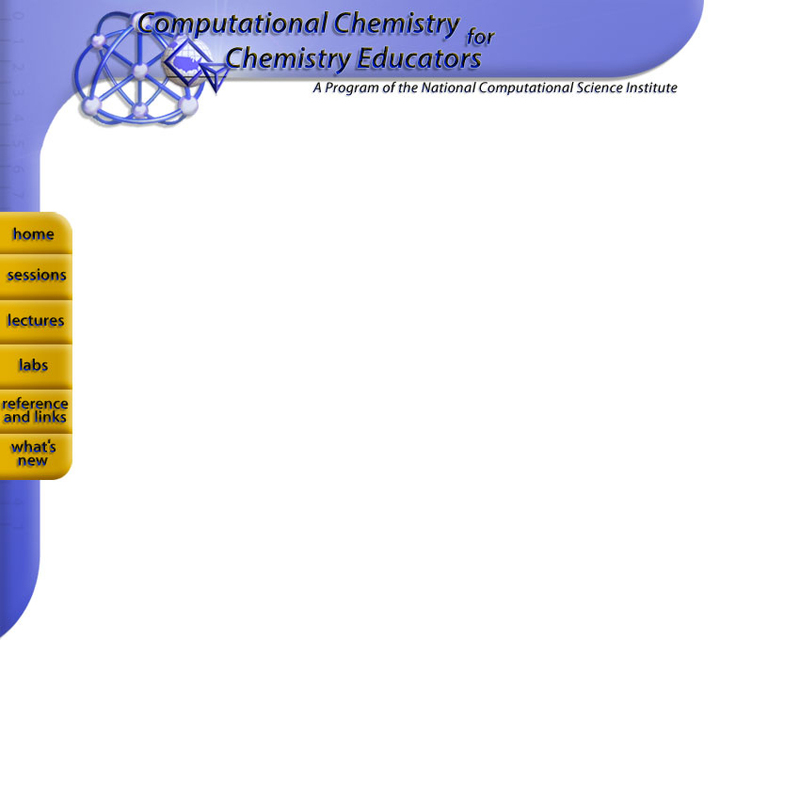 This session considers modeling transition structures for chemical reactions and conformation analysis. Results are presented for some common systems. The laboratory considers the energy profile and structures for the SN2 reaction between Cl- and CH3Cl (Walden inversion). Back to QSAR/QSPR. | Proceed to Computational Study of System Dynamics.